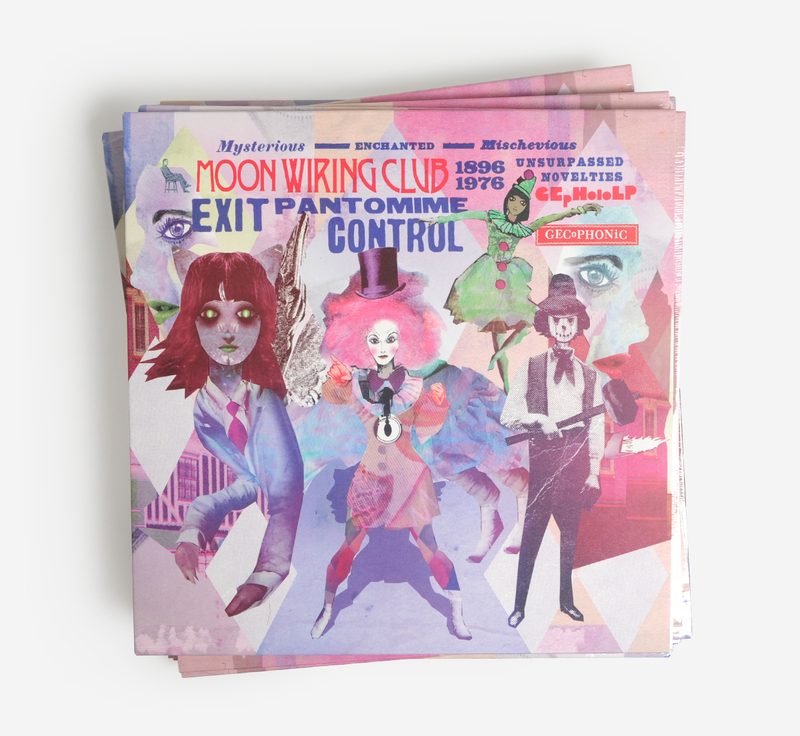 Moon Wiring Club celebrate 10 years in the game with a lavish triple CD featuring 66 tracks - all previously unreleased, with a massive double-sided A2 poster in a gorgeous multi-panel reverse-board package, alongside a brilliant new vinyl-only album 'Exit Pantomime Control', also including a huge poster and download code. 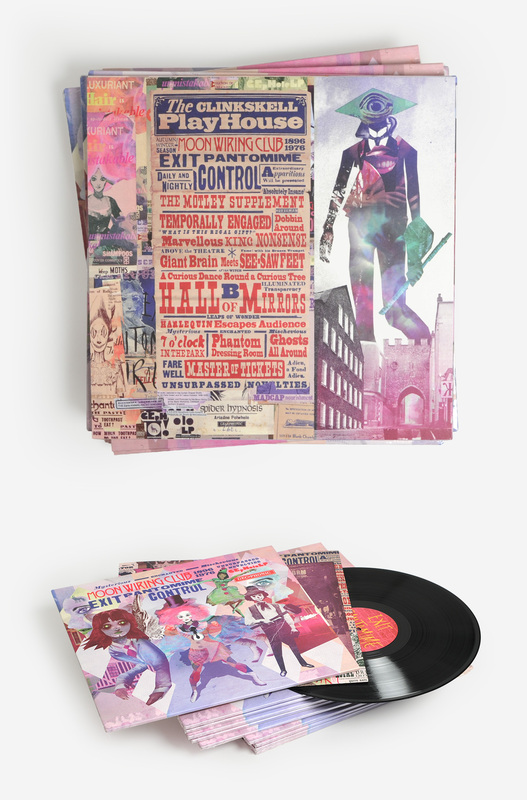 The Triple CD set When A New Trick Comes Out I Do An Old One forms something like an 'alternative best of', sequenced in chronological order so you get the first disc covering 2003-2009, the second 2010-2011, and the third 2012-2013. None of the tracks have been on CD before! 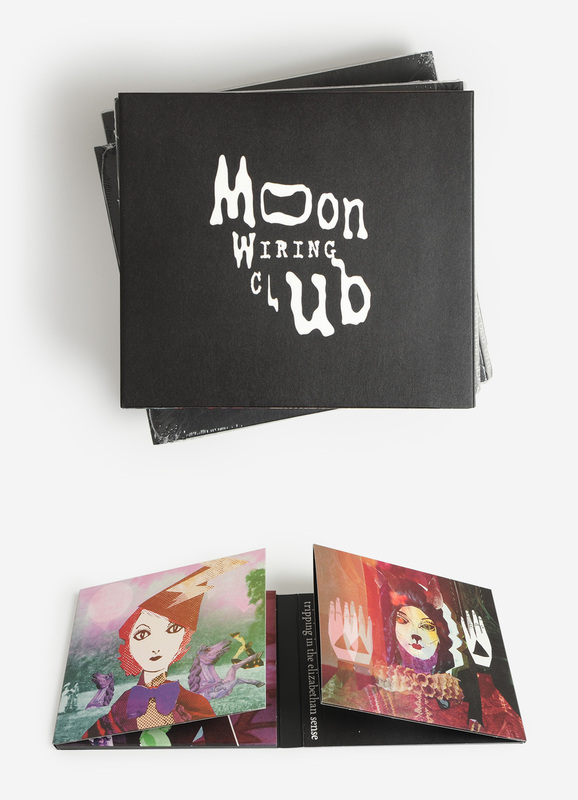 Offering both a glimpse back at this deeply rewarding, esoteric catalogue, and a vision to what might be in store over the next decade, these are a real treat you're a follower of MWC, or into the likes of Ghost Box, Pye Corner Audio etc. 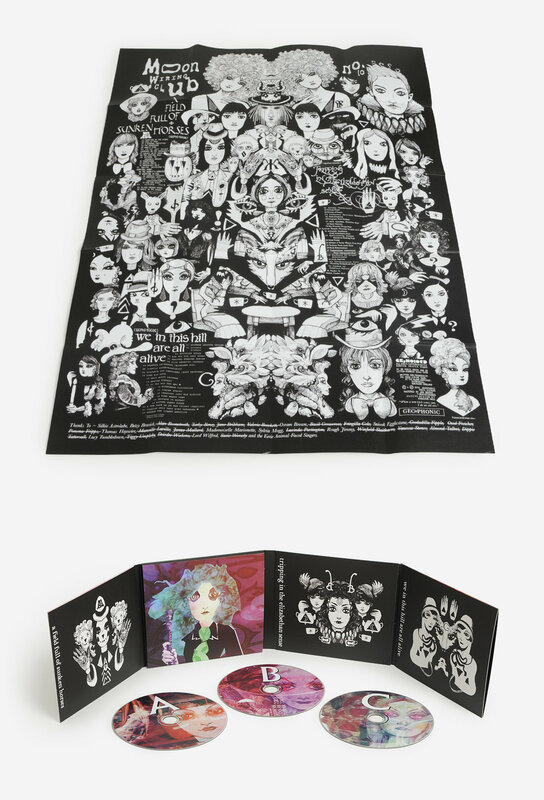 You are receiving this email because you have subscribed to the Boomkat.com mailing list. If you would like to unsubscribe click here and follow the instructions.